100% Nylon carpet, color Lambswool $3.20 installed with 1/2” 8lb pad. Includes carpet removal and moving furniture! 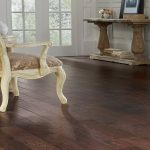 6 ½” Engineered Hickory hardwood available in 6 colors for $5.99 sqft installed. Material only $2.99 sqft plus tax. 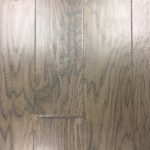 6 ½” Stout matte finish engineered hickory hardwood $6.20 sqft installed. Material only $3.19 plus tax.